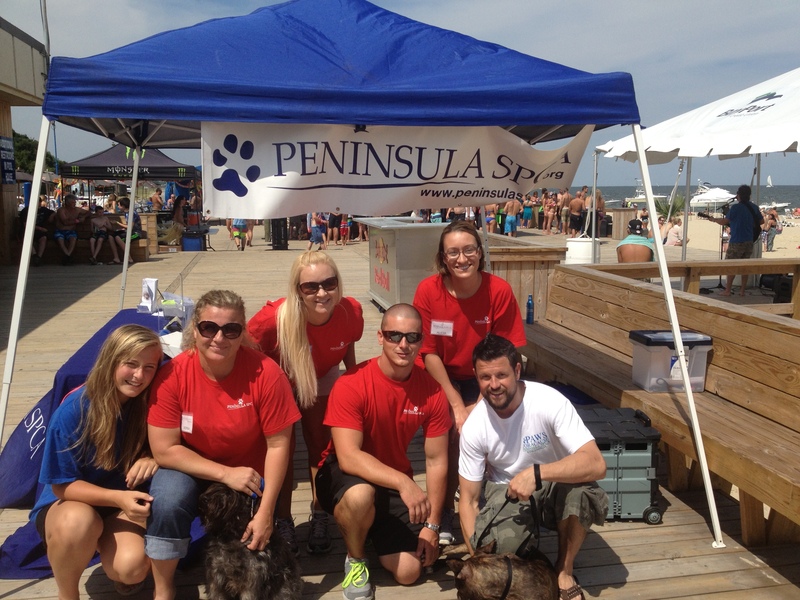 The Peninsula SPCA loves bringing adoptable cats and dog to community events! Because we are invited to many different events, we ask that you follow a few guidelines. You must submit our offsite request form at least 30 days prior to your event. Submitting a form does not guarantee approval. Peninsula SPCA staff will be in contact with you within 24-36 hours. When requesting adoptable animals, we are not able to provide an exact number that will be in attendance. The number of dogs and cats we bring depend on several factors: availability, staffing, transportation, etc. Our animals will be on a leash. If there are other animals at your event, they MUST be leashed. We do not allow interaction with our animals and the public’s animals. Since we are funded solely by donations, we do ask that you consider giving a monetary donation or collecting supplies for the animals! We really appreciate your generosity. Please fill out this form and submit it at your convenience.